Can my placenta capsules make my baby sick? The short answer is: probably not. A well-trained placenta arts specialist will make sure that your placenta is prepared safely for consumption, unfortunately, it seems that this specialist may not have done so. The placenta and the birth should have been assessed to see if it was fit for consumption and then the placenta should have been properly prepared. A maternal or infant infection at or immediately after delivery indicates that an active infection was present. The mother should have been counseled against encapsulation initially. The second major issue, in this case, is that proper food safety protocols may not have been followed. This likely led to the capsules containing GBS bacteria and potentially causing reinfection. 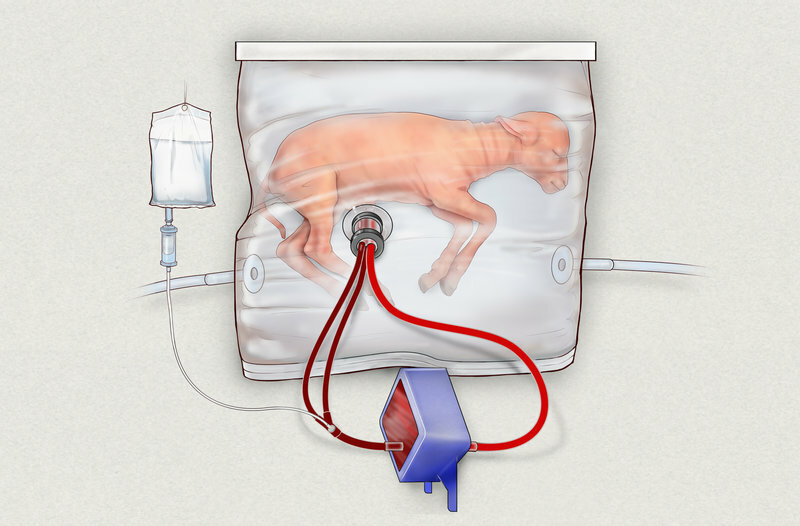 Scientists have created an “artificial womb” in the hopes of someday using the device to save babies born extremely prematurely. “We’ve been extremely successful in replacing the conditions in the womb in our lamb model,” says Alan Flake, a fetal surgeon at Children’s Hospital of Philadelphia who led the study published in the journal Nature Communications. “They’ve had normal growth. They’ve had normal lung maturation. They’ve had normal brain maturation. They’ve had normal development in every way that we can measure it,” Flake says.